Empathy among young people is a popular conversational theme these days. Indeed, educators across the country have noticed a need to teach basic moral values in the classroom. An article by teacher Paul Barnwell in “The Atlantic”, expounds the reasons for that trend, and gives examples of teachers taking lessons outside the classroom and into the community to give students valuable moral insight. Mr. Barnwell notes that while schools say high moral standards are embedded in a rigorous curriculum, it’s rare to see those values in action. 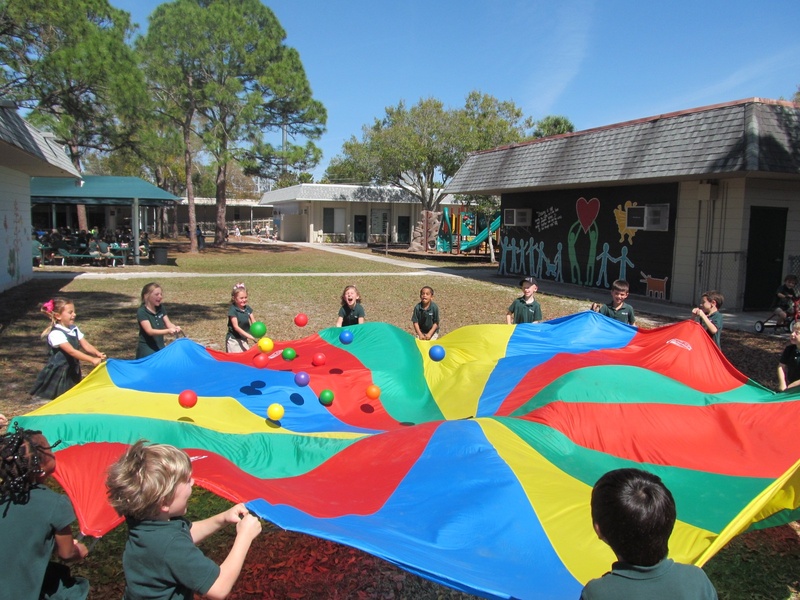 At Shorecrest Preparatory School, in St. Petersburg, Florida, the core values held by the school are actively modeled. The largest single demonstration of our community's commitment to Responsibility, Respect, Integrity, Knowledge and Compassion happens every year at the holiday season. Students, faculty, administrators and parents join together to provide gifts to children in foster care. Volunteer opportunities are often a way to be of service to others, to stretch our comfort zone and reach out to the wider community. It's important to remember that volunteering can start very close to home in the parent school partnership. Within your child's educational environment, there are daily opportunities to do a task small or large that makes students and schools stronger. Parent involvement in schools is widely recognized by educationally focused institutions like PBS. You can find a whole page dedicated to tips and ideas for parent involvement in schools at www.pbs.org. The introduction to that page reads, "Parents are the cornerstone to helping kids get a good education." When I vacation with my daughter, Mila, I always look for a local playground. Although she is a good travel buddy, I know my child can only take so much of being a tourist. Watching her play in a group of children, I often find myself reflecting on her childhood and education. 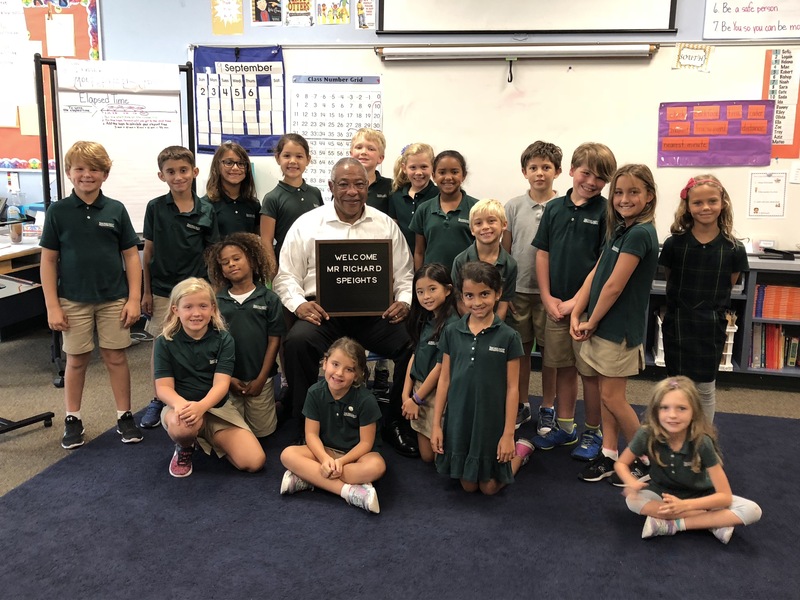 My role as Head of the Experiential and Lower Schools for Shorecrest puts me in a unique position to consider how our image of a child informs what we, as parents and faculty look for in a school. The end of the school year leads us to anticipate new experiences and reflect on the year. Have we learned all we can learn to be prepared for what is to come? Did we manifest our core values and carry out our mission as a school in this academic year? 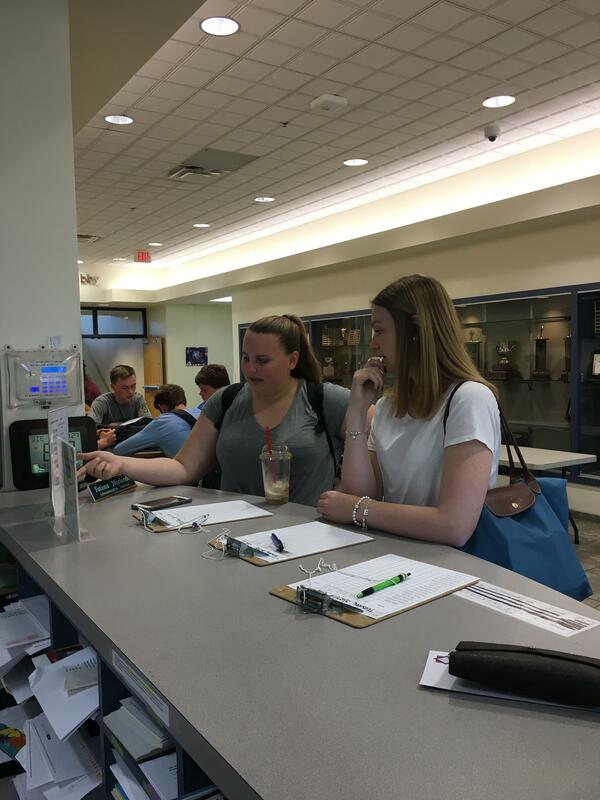 Emilia Fieseler of Friedrichshafen, Germany, recently spent five weeks as a guest student in the Upper School of Shorecrest Preparatory School. 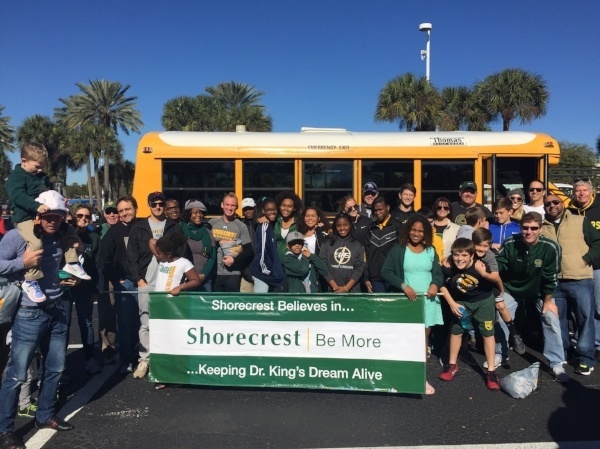 Her time at Shorecrest was a new experience for her and for the students who got to know her. Emilia’s thoughts on her time at Shorecrest give us a more objective lens for reflection on whether the community at Shorecrest lives up to its philosophy and mission. Emilia shared her impressions and opinions with us.